This week, Berlin defines the very symbol of art. 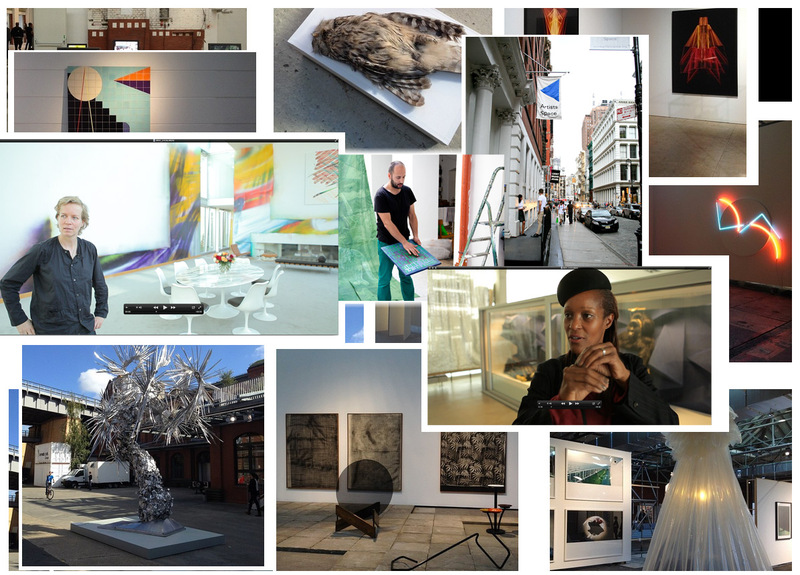 Galleries, visitors, and of course artists from around the world come to the city, intending to discover the newest positions of contemporary art. Finding its origin in 1996 with Art Forum, this particular Berlin Art Week has turned over into one exciting, adventurous, and diverse event. Its inclusions and participations of fairs, abc – art berlin contemporary or Preview Berlin, openings at Schinkelpavillion, Akademie der Künste, KW Institute for Contemporary Art and other endless Off-happenings have made it what it is today: one of the most exciting weeks of the year in our hometown. We are especially excited to visit Karen and Christian Boros‘ residence – a former WWII air raid shelter built in 1942 – and gaze over the latest collection, which nowadays even includes our old friend’s, Alicja Kwades, work. We begin today with Hugo Canoilas who lives in Lisbon but we visited him in his studio in Vienna. Hugo is one of the most important contemporaries of Portugal and is present at the abc this week. After studying at the Royal College of Art, he now lives and works in Vienna. His atelier is a creative hub where creatives from different backgrounds come together. This is also reflected in his work, which is highly versatile ranging from different sorts of large scale paintings to video works and installations. Read the full portrait on Hugo here and come back the next days when we will have video interviews with Katharina Grosse at collection Hoffman, Wendy White in New York, Michelle Elie Meiré’s Prim exhibition at the 032c workshop and Stefan Kalmár of artists space in NYC.